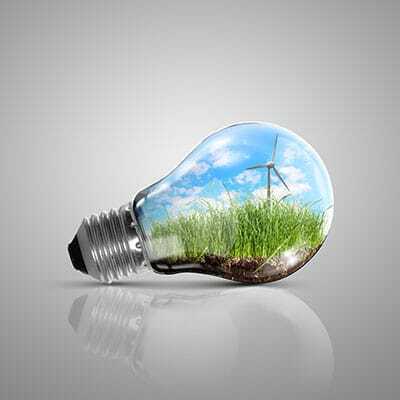 Energy Savings: Efficiency programs to reduce your carbon footprint! RFP Management: Leveraging our experience for our client’s benefit. One firm to handle your electricity and natural gas sourcing. Over-the-shoulder sourcing advice to ensure you’re getting the best value. Request for Pricing (“RFP”) Management: WEC employs best practice procedures to structure our clients RFP leveraging relationships with 20 unique suppliers. Electricity & Natural Gas Supply Sourcing: Maximizing our supplier base for our clients to assure the most competitive price along with the proper term, product, and contract for their business. Efficiency Projects: Full turnkey efficiency projects to help realize short and long-term savings with capital funding options for our clients, if desired. Energy Management: Tactical and strategic development of long term energy strategy coupled with proper product structure in dynamic client environments. Product & Tariff Review: A thorough, professional review of factors impacting unit cost of energy delivered to your facility often reveals additional savings. Over the Shoulder: WEC has earned the trust of numerous companies that became clients by starting with our “Over the Shoulder” sourcing service. Ask us about it. Worthington Energy Consultants, LLC was founded to provide our clients the insight and guidance necessary to maximize the value of their energy choices. "As a small business owner, every penny counts today. Worthington helped make a complicated decision simple. And, I got to focus on my core business." "We are unable to pass electric costs to our commercial tenants, so controlling energy costs is critical. [Worthington Energy Consultants] continues to look out for our interests." "Our company owns or manages over 800,000 square feet of commercial real estate throughout the United States. Fred and his team have been critical partners to managing our energy purchases throughout our multi state portfolio. As a result, we have saved our tenants and our company thousands of dollars."